Ridgway’s JCB for sale, as well as the well known JCB excavators, we also sell used JCB 3CX, Hi Viz Telehandlers & JCB VMT 260 120 Rollers. So, whatever type of second hand JCB you are looking for, we will probably be able to help you. £195 p/w over 3 Years - OWN AT END! All of our JCB construction machines are for sale at very competitive rates and available in the UK, Europe and Worldwide! We can arrange the shipping and delivery of our second hand JCBs to any country in the world. If we don’t have the used JCB you are looking for on our website, please ring us on 0800 515155 or fill in the enquiry form below as we are constantly buying in new machinery for our plant hire fleet to ensure we have the most up-to-date plant hire service available – nationwide! Our JCB Hire offers a vast and diverse collection of construction machines suitable for many industries. 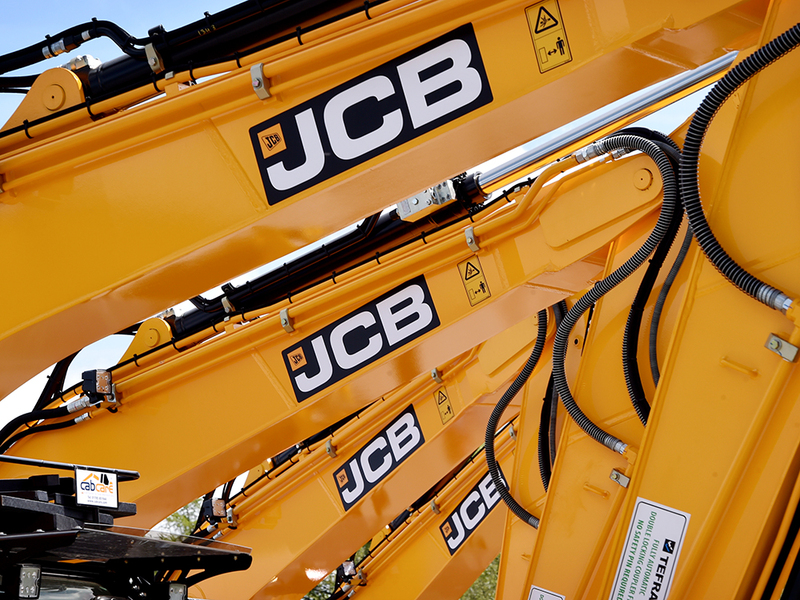 Continual investment with JCB ensures we can offer the latest technology available on the market.